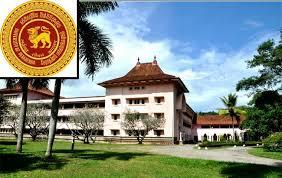 The University of Peradeniya, which was closed due to a viral flu, will reopen on 18 April. The Vice Chancellor, Professor Upul B. Dissanayake, said that the decision to temporarily close all faculties of University of Peradeniya was reached when almost 30% of the student body was affected. He added that the virus has been controlled within the university and that all students should report to their dorms by today (17). He also added that the decision to reopen the university was reached after consulting the Health Centre of University and also after taking the country's situation into consideration. Finally, he said that upon the reopening of the university, the general day-to-day activities will continue in the normal manner.